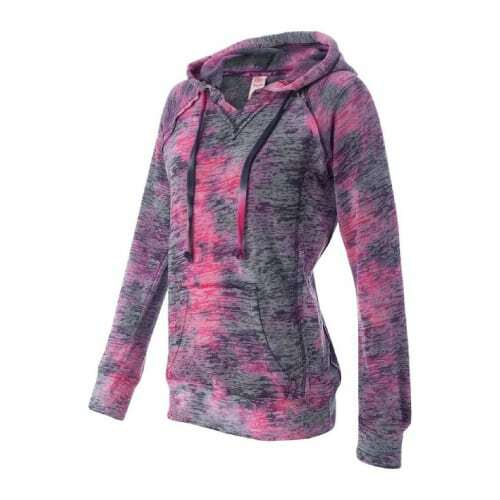 Hey there, are you looking for sport outfit ideas in lovely, confident pink? In this article, we have selected 7 matching sportswear and accessories in pastel pink — exactly what you are looking for. They are pretty, affordable, and durable. Check it out now! Follow us on Pinterest for more ideas like these. 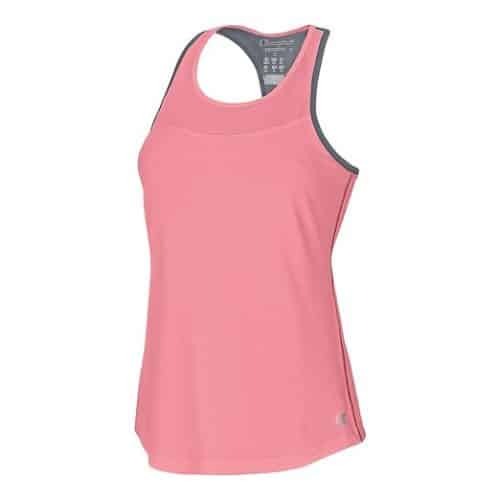 Ultra lightweight, fast-drying tank perfect for workout. Mesh front yoke and racer back. It is soft, stretchy and comfy. 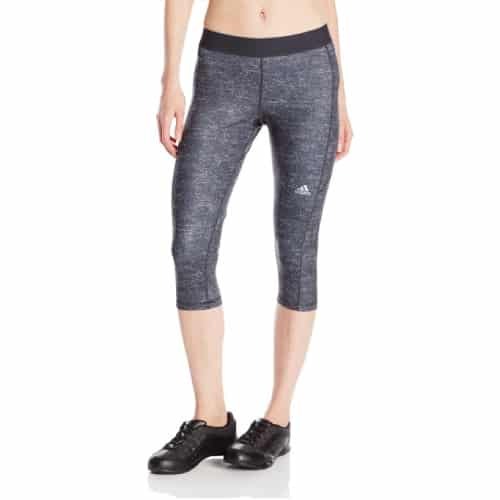 Good quality working tights for gym, running and more heavy workouts. By Adidas. The excellent fabric transfers heat and sweat away from your body, while the great compression feature reduces muscle vibration. Give you support when you are working hard. This grey with matte silver color suits pink well. You don’t wanna miss this! 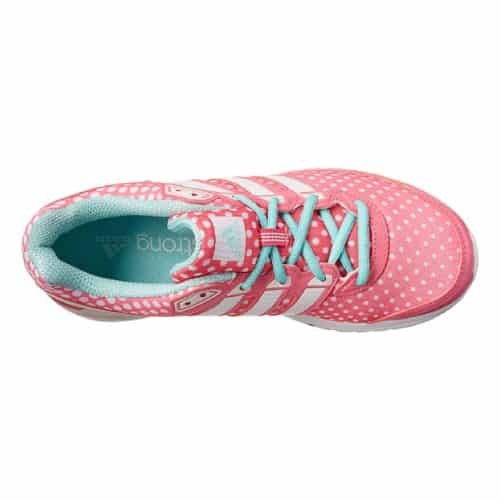 Super pretty polka dots pink running shoes. Pink, white and mint. Perfect combination that girls will surely adore. 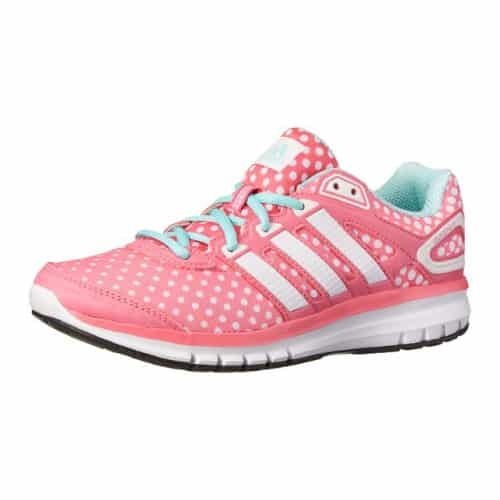 Fit well, breathable mesh upper, cushioned mid-sole and heel. A pair of cute-looking shoes that perform well. Cool tie dye hoodie with pouch pocket to keep you warm. Soft and cozy. This gonna be your new favorite. Other colors available: colorful rainbow stripe, stormy grey. 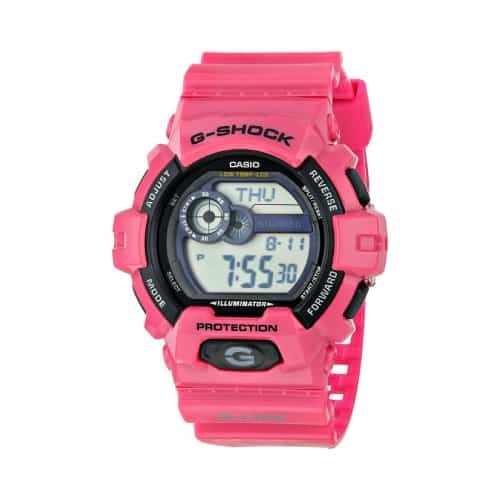 Fun and stylish G-shock in vibrant pink that is eye-catching. Water resistant, scratch resistant, powerful LED backlight, stopwatch, and more features. It is a solid, durable digital watch that is tough enough for active use. This winter edition G-shock has special addition – low temperature resistance that makes it perfect for winter sports like snowboarders, ski and more. Don’t forget to bring some water to keep you hydrated. This pink bottle goes well with the above outfit. Leak-proof, spill-proof, easy to clean. 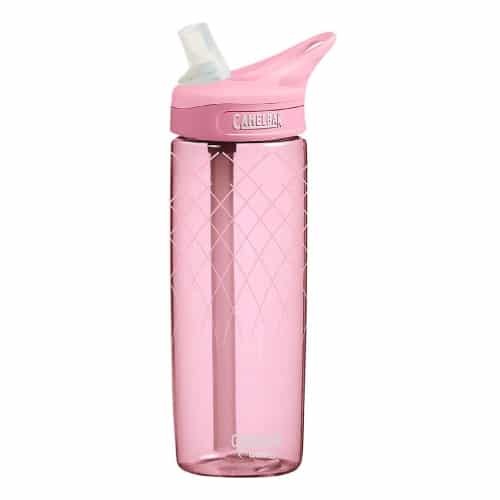 Its sleek design fits in hand, just flip, bite and sip for continuous hydration. 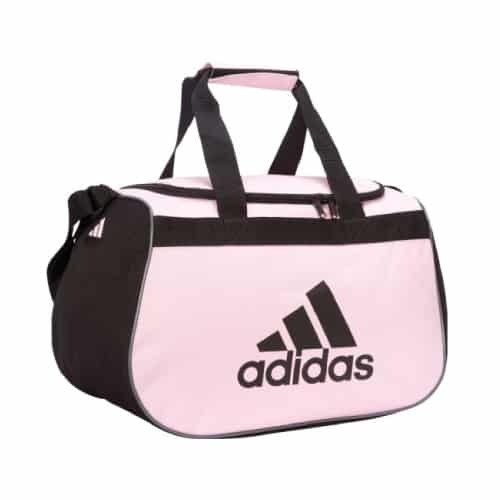 Keep all you need in this beautiful duffel bag. Nice size, roomy and solid. Also available in many wonderful colors. 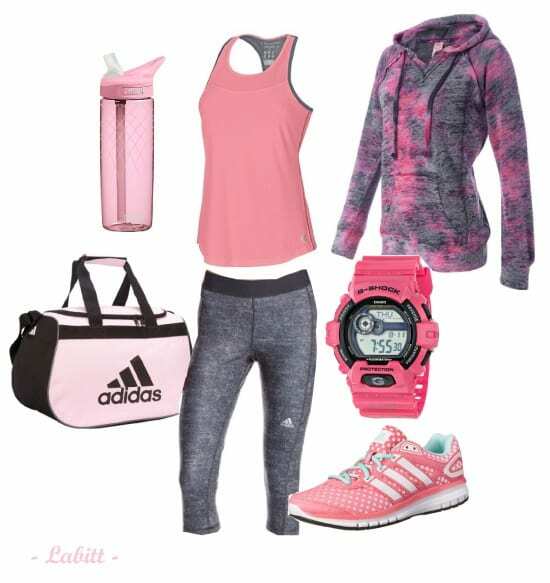 That’s the set of pink outfit for sports that we love. Aren’t they lovely? Tell us what you think!